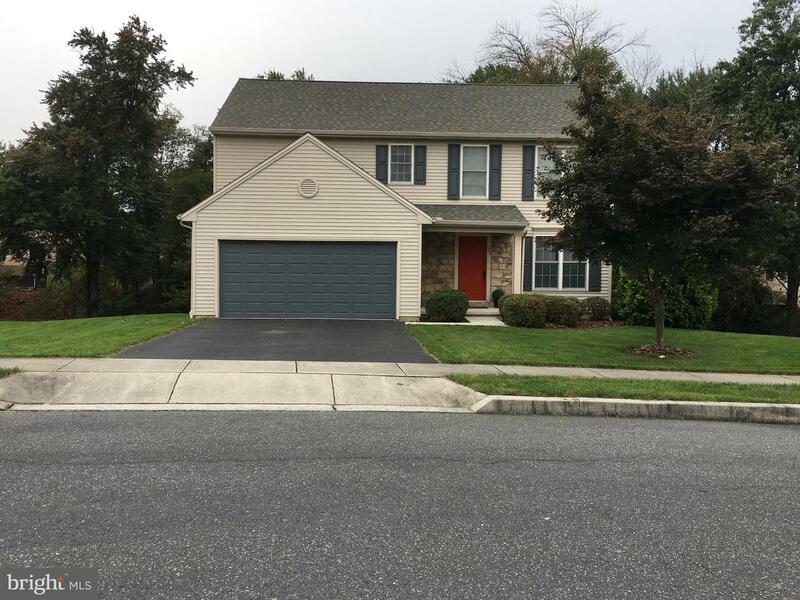 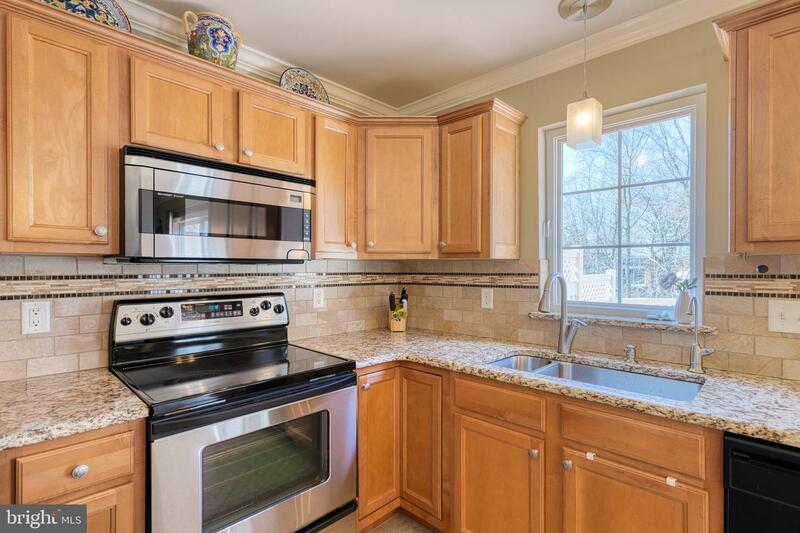 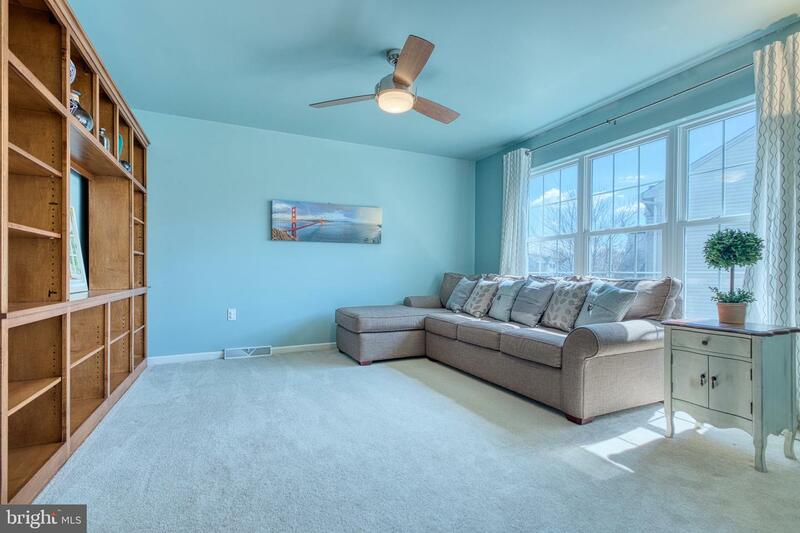 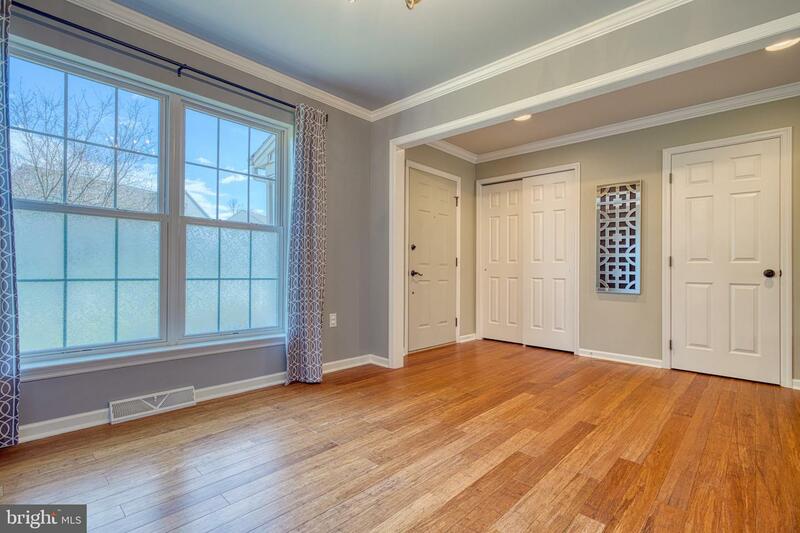 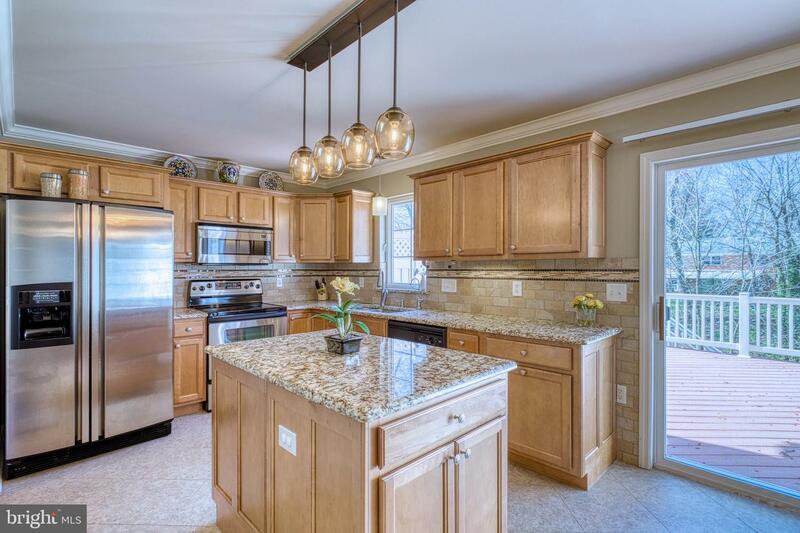 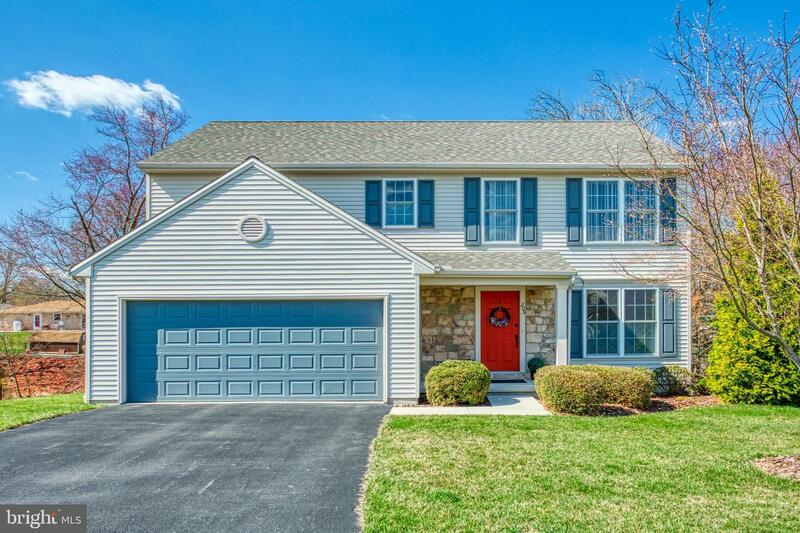 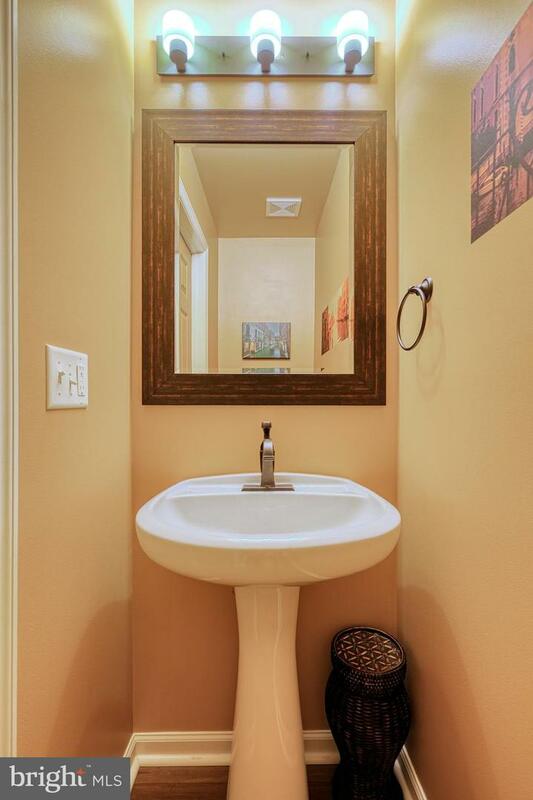 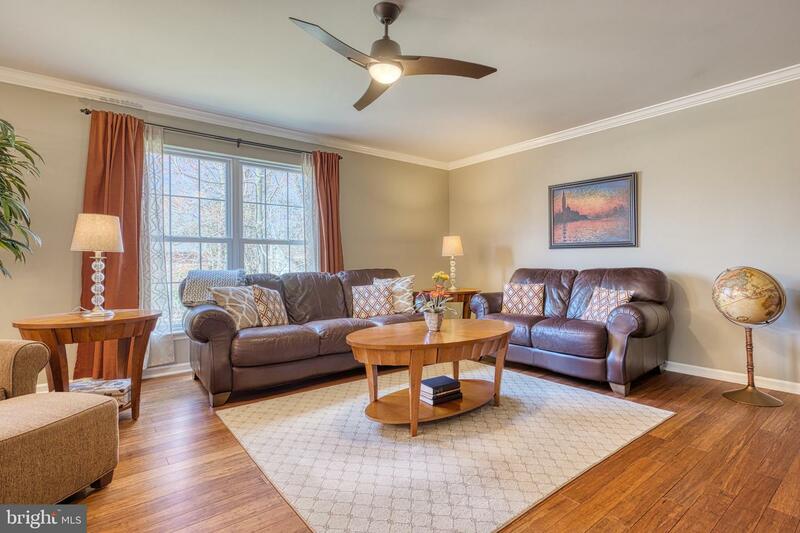 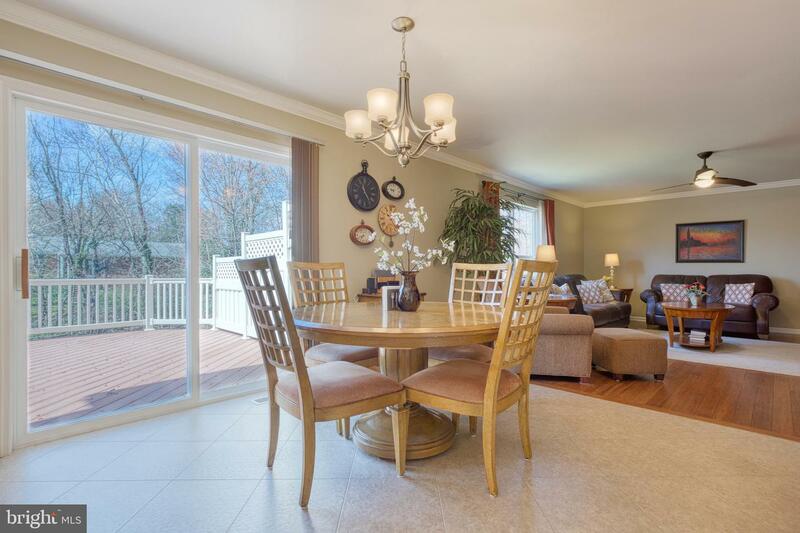 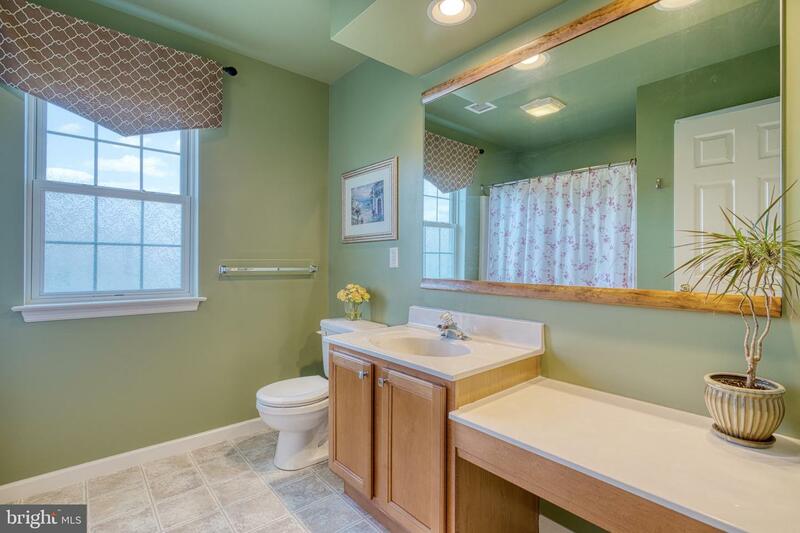 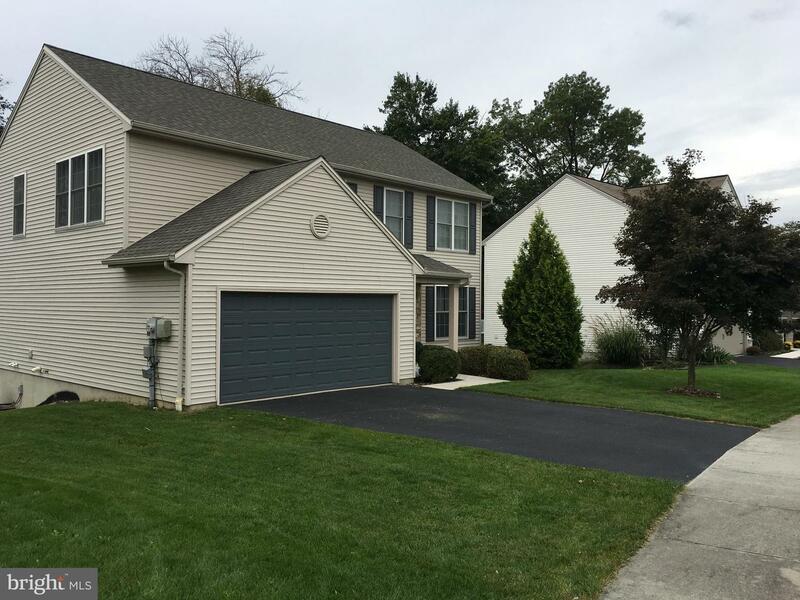 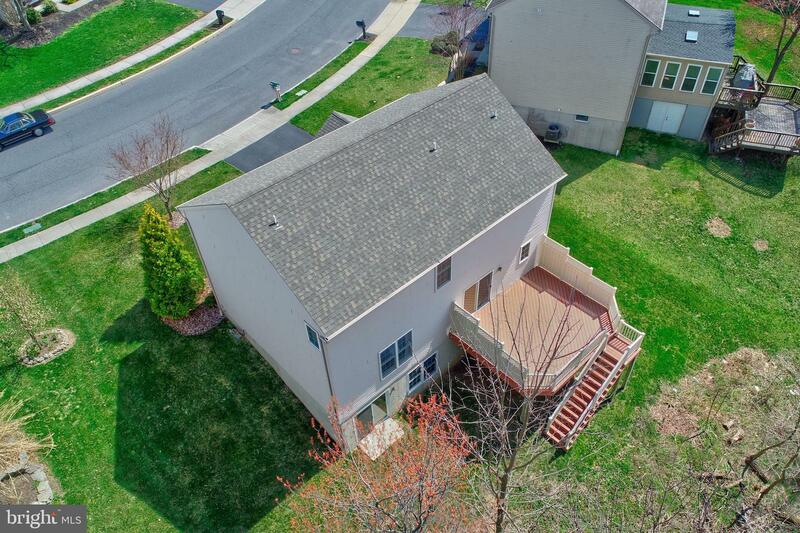 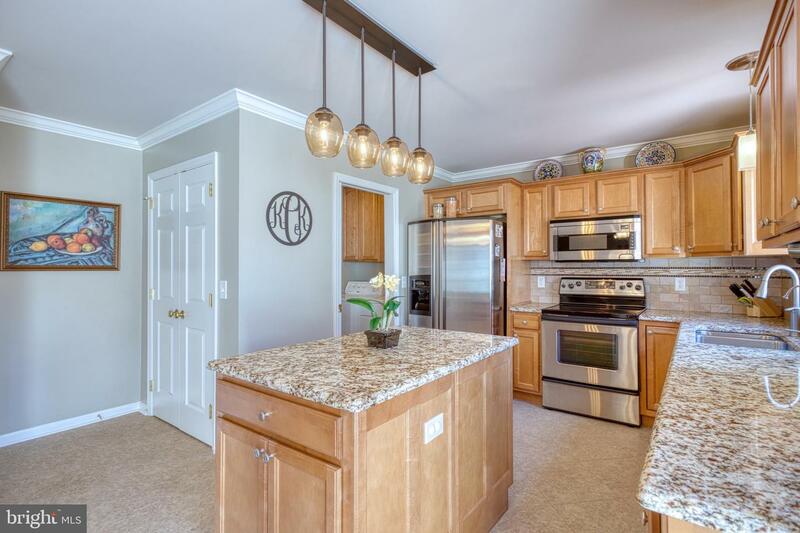 Lovely, meticulously maintained 2 story home located in Penn Valley. 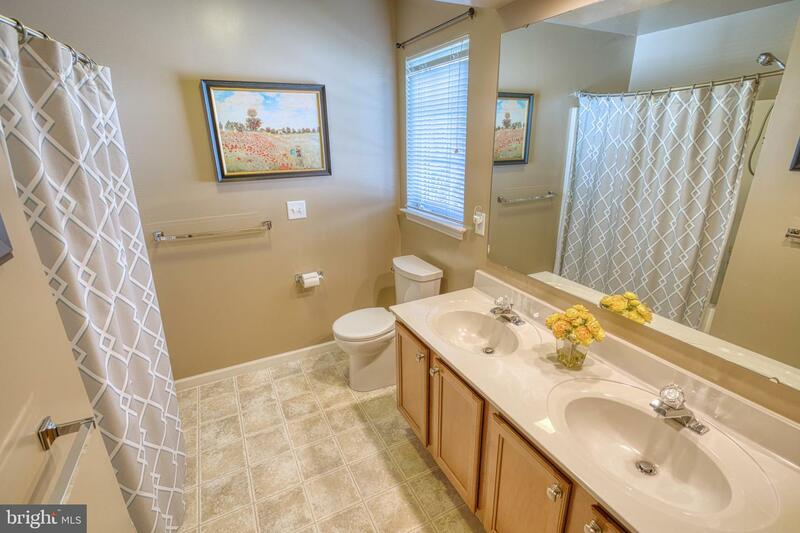 Home features spacious kitchen with granite counters and tile backsplash, living room and dining room with bamboo flooring. 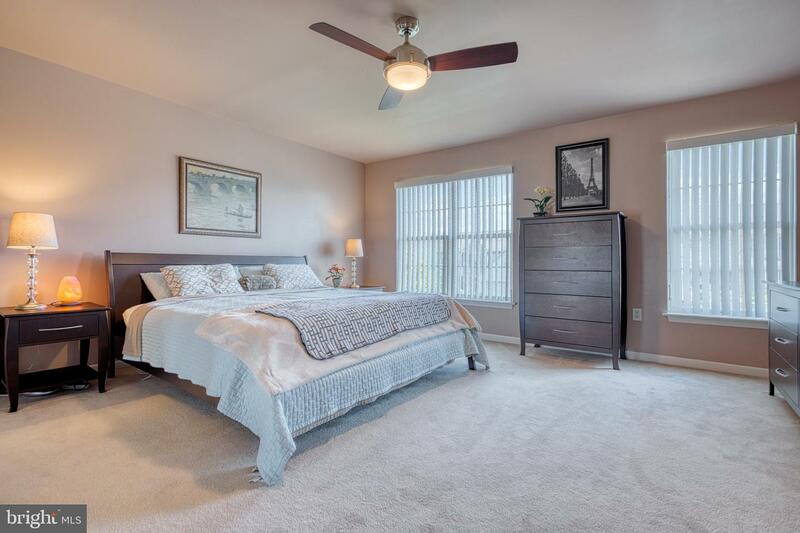 Second floor features loft, spacious master suite, two additional bedrooms. 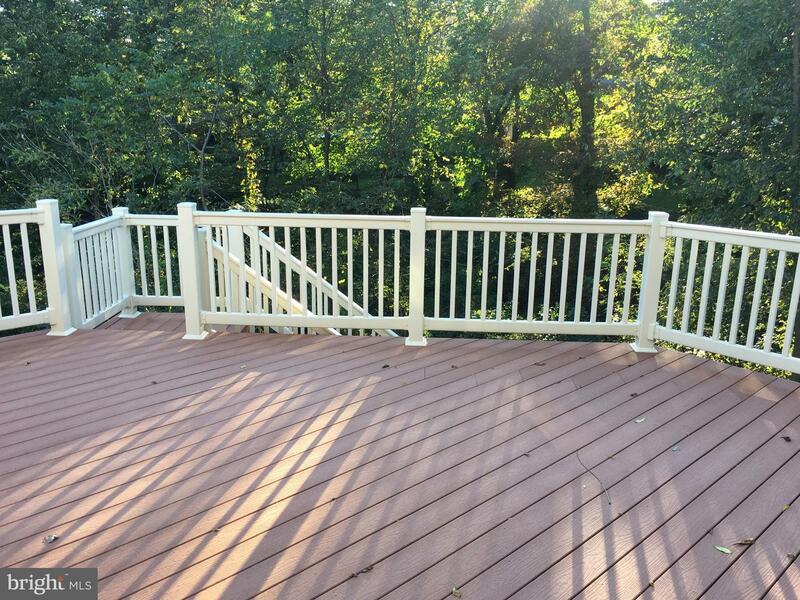 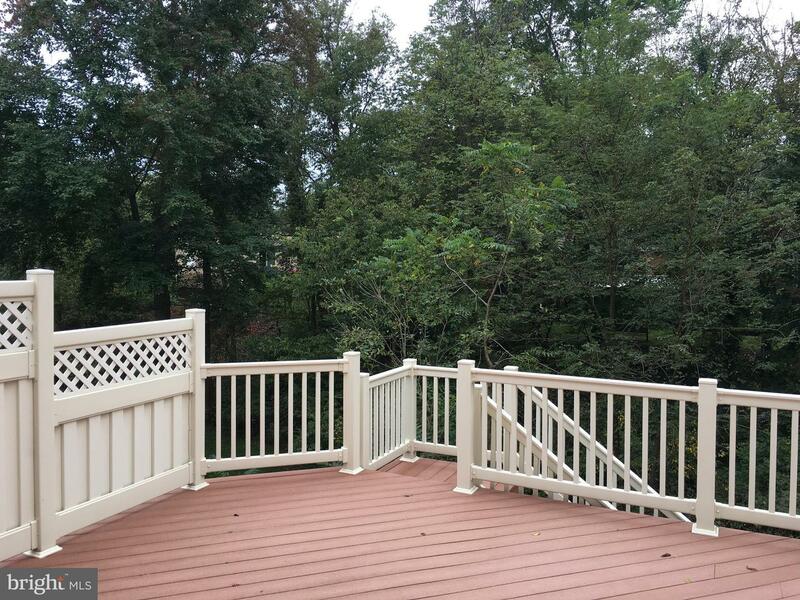 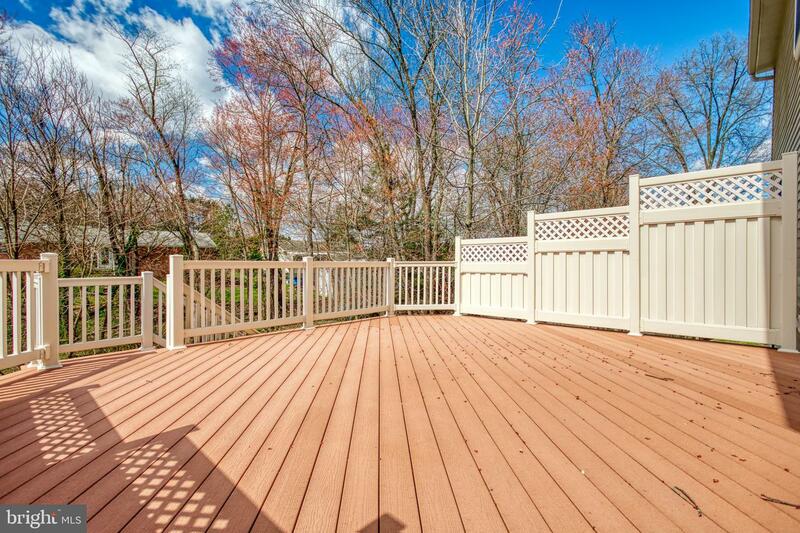 Large deck for entertaining or relax and enjoy the evening. 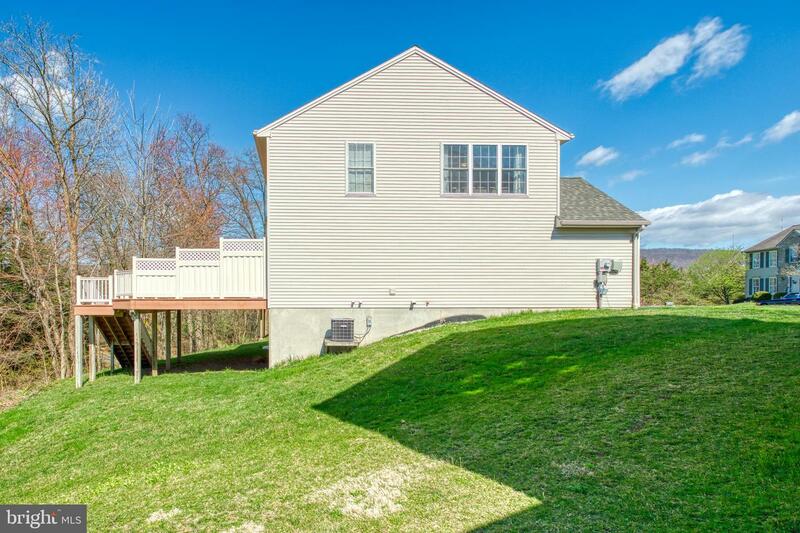 Tree lined rear property for added privacy. 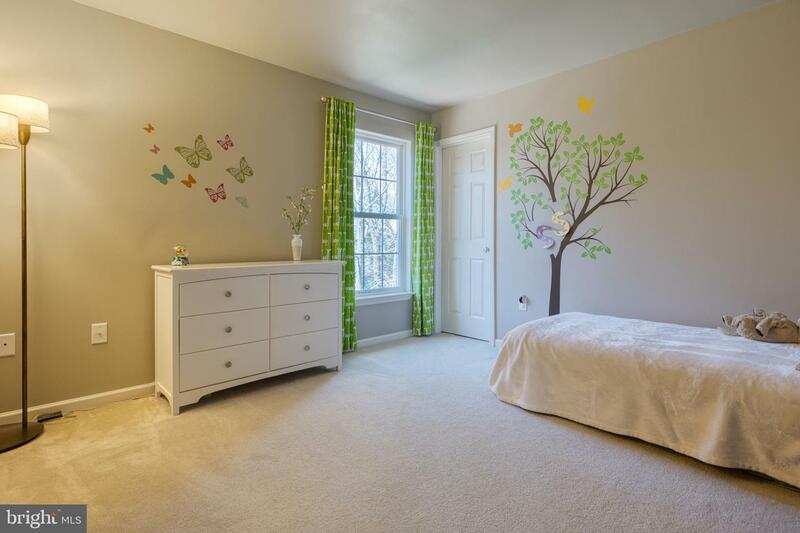 Bedroom 3 currently used as a storage room. 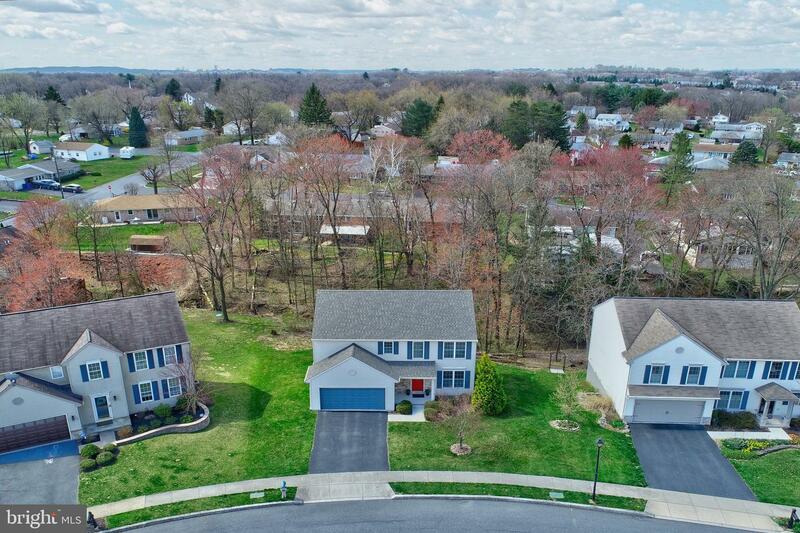 Move right in to this amazing home.